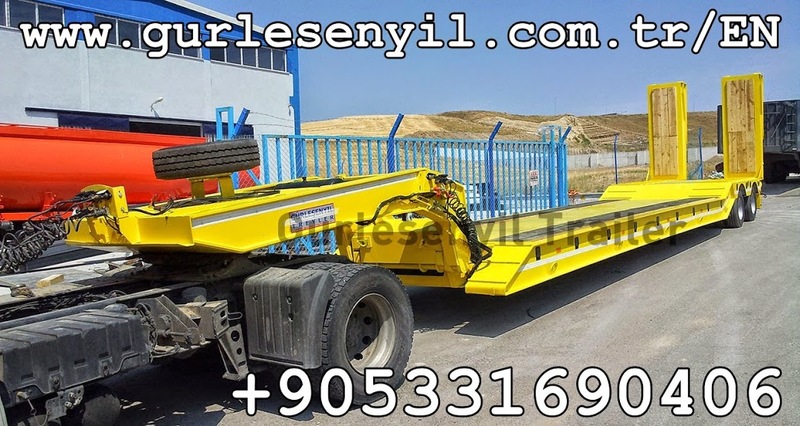 » Listings » Trailer Rental, Leasing & Sales » Gürleşenyil Treyler Ltd. Co.
Gurlesenyil Trailer has been designing and making trailers with special considerations for road safety, economy and flexibility. With a complete product range Gurlesenyil Trailer is successful over the whole Middle East, African and Russian market, as well as special transport solutions for individual customer demands. As one of the few producers with such an wide range, Gurlesenyil is in a position to deliver, not just standard but also custom built trailers for different useage, quickly and reliably. To see our all product range please check our products page; Semi Trailers. Our competence does not in any way end at the design and production of commercial vehicles: A comprehensive service offer rounds off our wide-ranging product portfolio.